On line or off line drilling machines, vertical or horizontal CNC Routers. Plastic, chipboard, MDF and plywood panels with or without veneer. Z2 configuration. Excellent and chipping free drilling both on top and bottom. 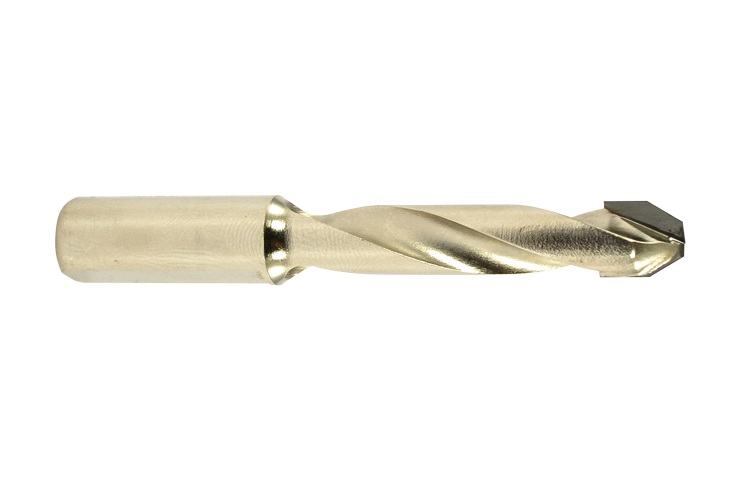 Extra care must be taken to ensure the correct Plunge and Rpm speed are used when selecting this tool for the material Being drilled. 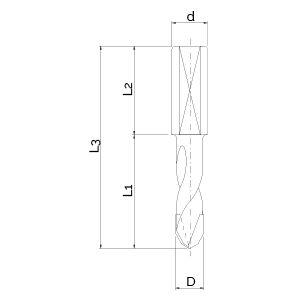 High precision bore. Ø10 mm shank with flat. We follow a process based on the selection of quality materials and on the usage of tools manufactured With modern tool machines.